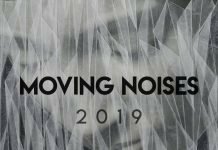 German label Midira Records announced a new edition of Moving Noises Festival,that will take place on February 2nd, 2019 at Christuskirche ChristuskircheBochum in Germany. The lineup includes a lot of acts which we feature on our website: Nadja, Scatterwound, A-Sun Amissa, Zenjungle, The Star Pillow, Tonus and many more. Tickets are available here. For more information you can check the facebook event. We are official partner of this remarkable event. That day something special will happen: 5 albums will be released at the festival, a month before they are going to be released online. This week we’ll premiere tracks from these new albums. 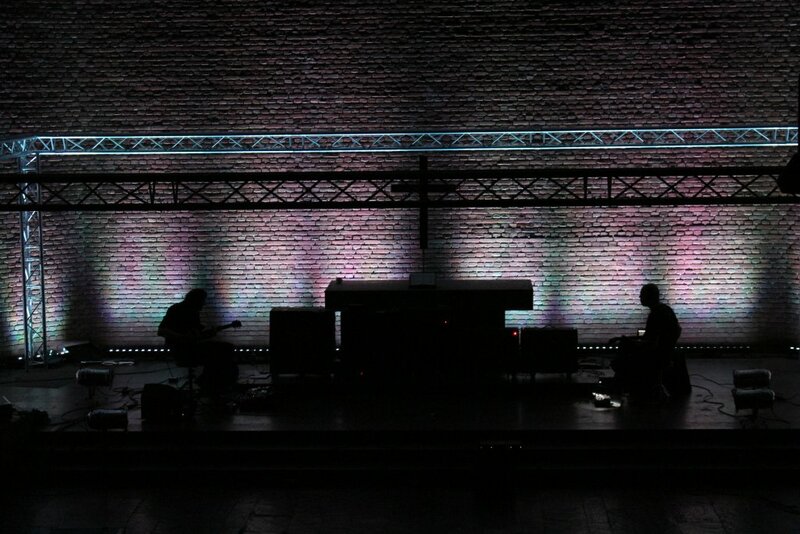 Scatterwound is the collaboration bewteen Dirk Serries and N, two projects which we introduced different times. 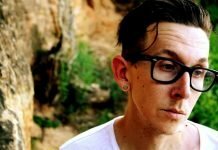 They will release a new album titled MN, out via Midira Records. Today we share an excerpt which show the refined braiding between evocative and rough lines. Listen below. 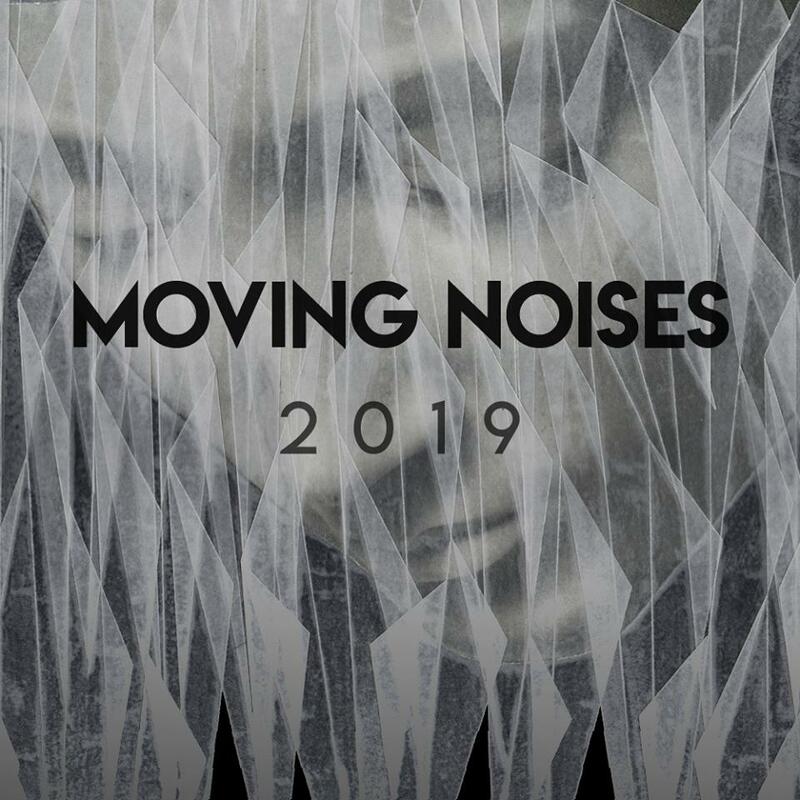 Scatterwound @ Moving Noises Festival 2017. Photo by Cosima Clemmensen.